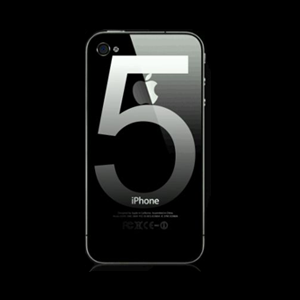 Another week, another iPhone rumor: If you believe the head of human resources at Foxconn's Taiyuan factory, the iPhone 5 will make its debut around the month of October.As reported by one of the South Korea's Business Newspaper. The article quotes the Head of Human Resources saying that the company "just got the order," and that the "release will be around October." the Korean newspaper also claims that Taiyuan factory is hiring more and more people for the increase of production of the next member of the iPhone Series. But this report contradicts the previous rumors of the Foxconn recruiters that the launch of the phone will be in the month of June or in the broader fall season.